The management of Federal Polytechnic Bida, Niger State, says it has disbursed N261 million to pay staff salaries from April 2017 to date. 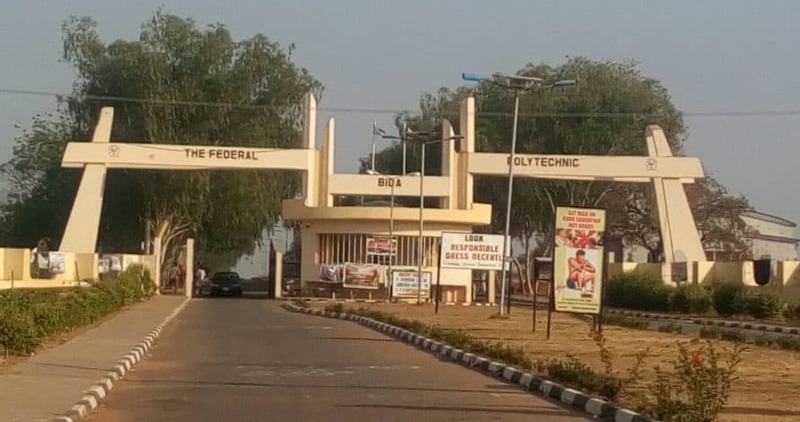 The Rector, Dr Abubakar Dzukogi, who revealed this information on Tuesday in Bida explained that the gesture was to boost staff morale for better performance. Dzukogi appealed to Federal Government to release more funds to the polytechnic for the execution of capital projects, highlighting some of the needs to include hostel and acommodation problems. The Rector, further explained that only about 30 per cent of the estimated 15,000 students of the institution were being accommodated in hostel.